Jeopardy! has all sorts of gimmicky programming going on throughout the year. Week long tournaments, including the Teen Tournament, the College Tournament and more are meant to bring a vibrancy to a show that is often the same sort of thing week in and week out. Soon, the network is putting together a Power Players Week which will feature a slew of celebrities from different fields duking it out on the small screen. You would think that there wouldn’t be a lot of big celebrities who would commit to a Jeopardy! tournament, but as it turns out, a few more big names than expected have signed on. Longtime CNN newsman Anderson Cooper will appear during the big taping, as will the star of Horace and Pete and FX’s Louie, Louis C.K., CBS News’ Lara Logan and Mad Men creator Matthew Weiner. The rest of the Power Players Tournament cast includes author Jonathan Franzen, Melissa Harris-Perry, Michael Steele, Kate Bolduan, Chuck Todd, Sunny Hostin, Ana Navarro, David Gregory, Jonathan Capehart, S.E. Cupp and Senator Al Franken. A lot of these names are somehow involved in the journalism field, and while I would expect our country’s prominent newspeople to have the smarts to take on this sort of gig, I’m still a little surprised that so many of them are diving in for Power Players Week. You have to wonder if other celebrities in different fields were asked but couldn’t pass the dreaded Jeopardy! test. Still, some of these names—especially Al Franken and Louis C.K.—are totally unexpected. Al Franken is pretty busy acting as a Junior Senator in Minnesota, so I’m pleasantly surprised to see the former SNL writer on the list. 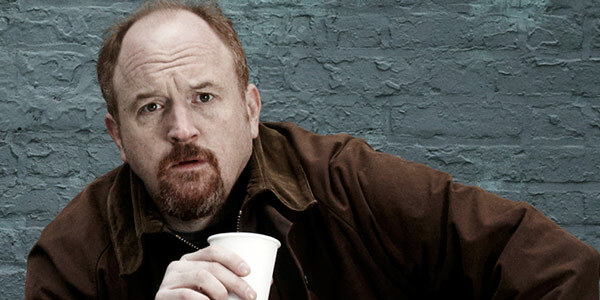 Louis C.K., on the other hand, does what he wants, and if Jeopardy is something he’s interested in, I’m all for it. Per a release from the show, we know the Power Players Week will kick off on Monday, May 16 with a battle between NBC News’ Chuck Todd, political commentator S.E. Cupp and Jonathan Franzen. 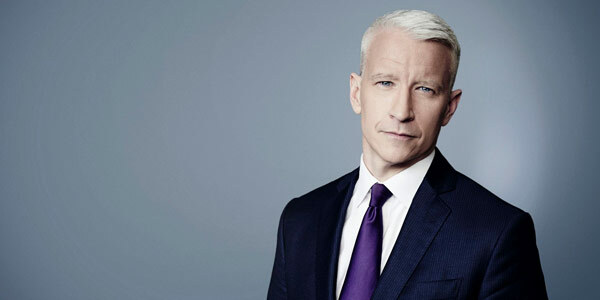 On Tuesday, Anderson Cooper, Lara Logan and Michael Steele will face off. On Wednesday, Louis C.K., Kate Bolduan and Washington Post journalist Jonathan Capehart will face off. Thursdays’ battle will feature Franken, Republican commentator Ana Navarro and ABC News’ Sunny Hostin. Friday will see Elle’s Melissa Harris-Perry, political analyst David Gregory and Matthew Weiner battle it out. During each episode, the players will play for a specific charity. Episodes were taped in Washington, D.C. While normal episodes of Jeopardy! feature a $2,000 and $1,000 prizes for the second and third place contestants, the Power Players Week will be a little different. The winner will get to give $50,000 to a charity of choice and the second and third place individuals will get $10,000 for a charity. Not bad way to help those in need. Now, we just have to wait and see which of these contestants are more competent at Jeopardy! than others. If you’d like to catch new episodes of Jeopardy, you may do so on weekdays in syndication. Check your local listings for times, and see what else TV has coming up here.